Arun Gupta is the vice president of developer advocacy at Couchbase. He has been building developer communities for 10+ years at Sun, Oracle, and Red Hat. He has deep expertise in leading cross-functional teams to develop and execute strategy, planning and execution of content, marketing campaigns, and programs. Gupta has authored more than 2,000 blog posts on technology. He has extensive speaking experience in more than 40 countries on myriad topics and is a JavaOne Rock Star. 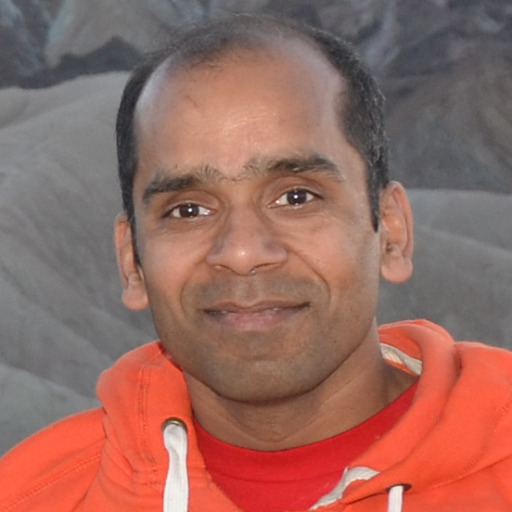 Gupta also founded the Devoxx4Kids chapter in the US and continues to promote technology education among children. An author of a best-selling book, an avid runner, a Java Champion, and a JUG leader, Docker Captain, he is easily accessible at @arungupta. Serverless applications, aka Function-as-a-Service or FaaS, relies upon services to manage server-side logic and state. These applications run in stateless compute containers that are event-triggered, ephemeral (may only last for one invocation), and fully managed by a 3rd party. These functions can be triggered by a REST API call, scheduled timer, or another function. Static website hosting on Amazon Web Services S3, API Gateway for RESTful APIs, AWS Lambda for functions and Couchbase for persistence provide an ideal combination for deploying, managing and scaling your microservice. This talk will provide a quick introduction to each part of the stack. Then it will explain how a Serverless Application Model can be used to deploy different components of microservice. A path from your favorite IDE to a fully deployed and functional microservice will be shown with live coding.